Oh I love the title of this book. 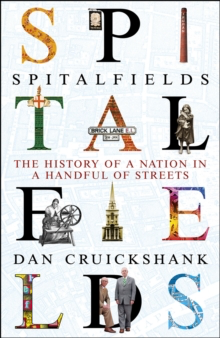 And Spitalfields is without doubt one of the most interesting places in London. Here it is examined in a way only Cruickshank can. Even his writing is animated!